Ming-Chi Kuo has written a report with more rumors about Apple's upcoming smaller variant handset... and they're juicy. A new report was released today by KGI's Ming-Chi Kuo, a reliable source with a good track record of what or when, stating that Apple's much-anticipated 4-inch iPhone will “resemble an upgraded iPhone 5S”, but will get some new internals. 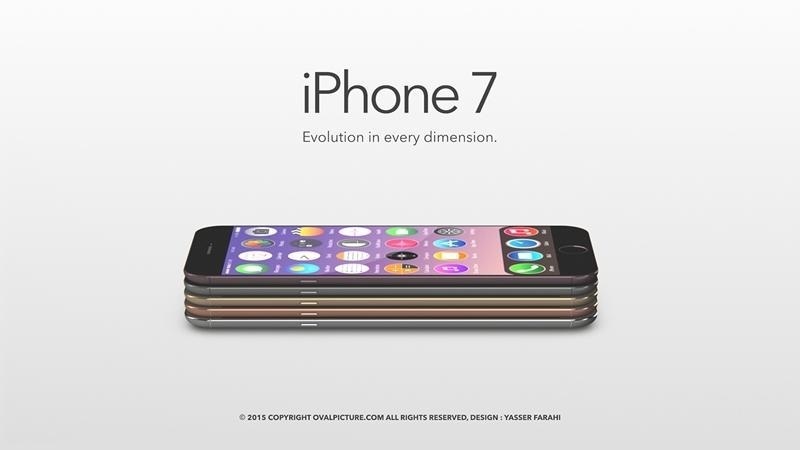 He also states that the body of the phone will feature similar curved-edge glass to the iPhone 6/6S. 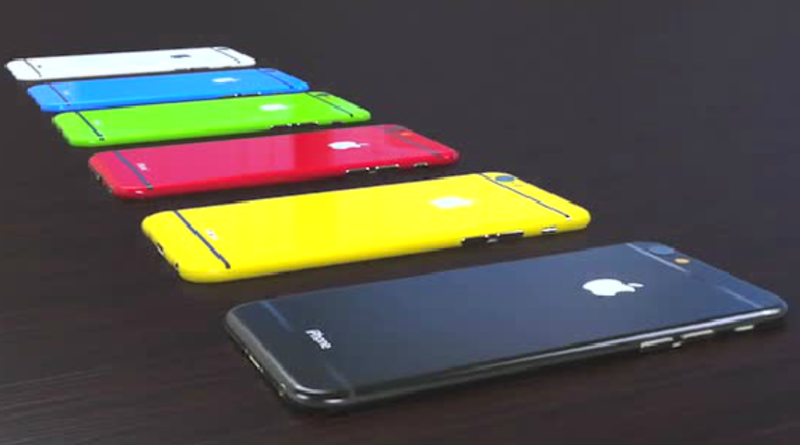 You can think of it essentially as a cheaper-speedier-more-colorful-and-jazzy iPhone 5S. 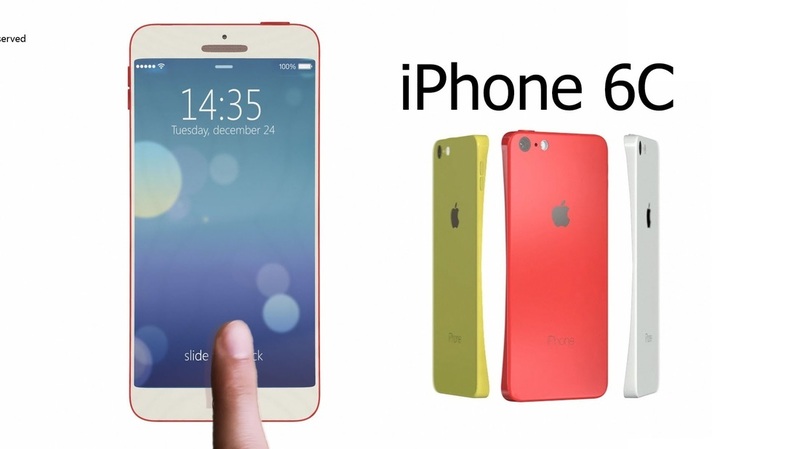 Kuo expects the phone to be dubbed "iPhone 6C" as previous rumors have suggested. 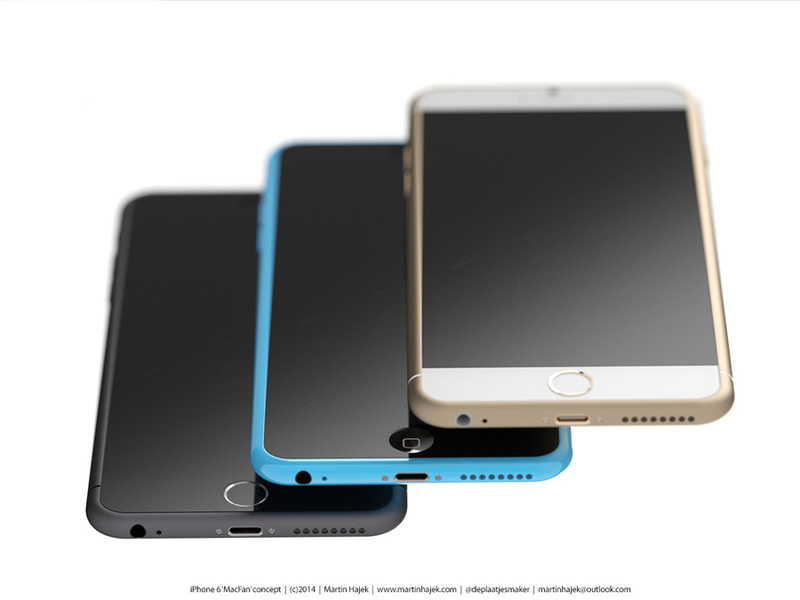 An insider's name has also been rumored to be "iPhone 5S Mark II", but "6C" sounds more official and life like, if that makes any sense. ​Kuo expects the new iPhone to get an A9 processor and NFC chip to support Apple Pay, so kind of like a mini 6S in a way. However, previous rumors have suggested that Apple will be cutting out 3D Touch from the rumored phone, so don't get your hopes up about that. Additionally, Kuo says that the camera on the 6C will be identical to that in the 5s, so no 12MP 4K shots with this one guys. As previous rumors have stated, Kuo believes that the new phone will feature a metal case and will be available in at least 2-3 colors. 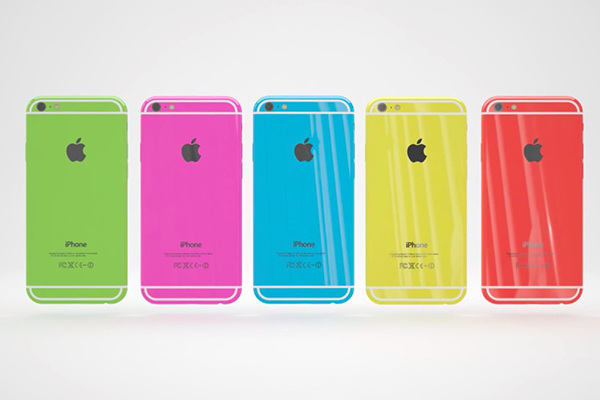 Kuo agrees with previous reports and says that the iPhone 6C will hit the market in the first quarter of 2016, ideally in February. He also predicts that the phone may generate relatively modest sales. ​The reports suggests that the phone will be priced at $400-$500, cheaper than the iPhone 5C was at launch ($549), and will account for 8-9% of next year’s iPhone sales, but says that there is still good reason for Apple to launch it. There's still plenty of demand for a 4-inch iPhone, as the iPhone 5S is still very popular amongst consumers. Plus, it will help Apple extend its penetration into emerging markets and consumers on tighter budgets. And with Apple rumored to include Apple Pay in the new iPhone is just more strength for the Apple ecosystem. Kuo believes that while the usual seasonal effect will see iPhone sales slowing early next year, the new model could reduce the scale of that slowdown. And finally, Kuo believes that the new iPhone 6C will replace the current 5S being offered by Apple, so if you want a 5S, now's the best time to get one as they're about to become discontinued by Apple. What do you think about these rumors? Leave a comment down below and let us know! 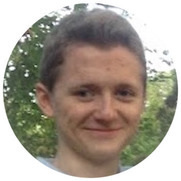 Max Buondonno is the CEO and Founder of both Pixel Guy and MBEDDED Inc. Along with writing Stories and Posts every day on MBEDDED, you can see him live every Wednesday at 1:30 PM EST over on RE:boot.